The quality of the support and feedback on complex matters has been unequivocal from a diligent group of engineers that have a fine appreciation of the nature of the problem at hand. I would recommend SSA without reservation. 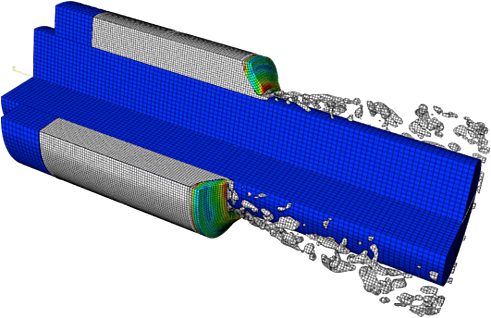 Our flexible approach with our customers allows them the ability to maximise their engineering benefits using simulation tools whilst minimising the cost impact. We leave the learning with you. The consultancy work is also used to initiate a methods development programme to enhance your internal engineering process and share new skills. 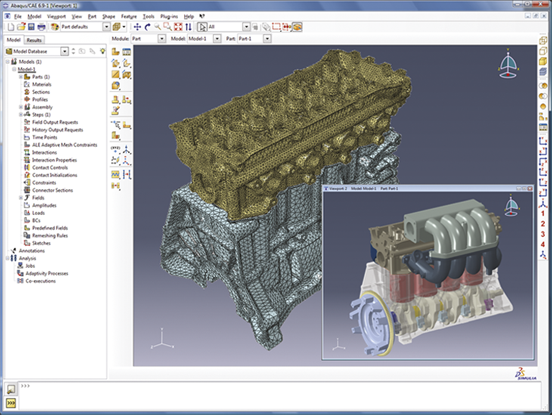 SSA has extensive experience in high level analysis projects for the simulation of real world problems. 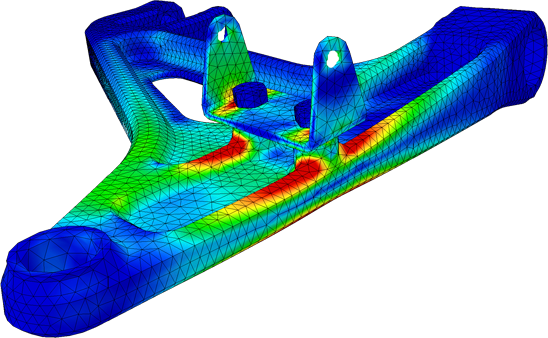 Our dedicated team of simulations experts can perform simulations on a fixed cost basis for our customers and by their nature these projects are often based on a quick turnaround. The consultancy work is also used to initiate a methods development programme to enhance your internal engineering process. SIMULIA Abaqus provides many features for modelling composite structures such as a powerful ply modelling tool and various progressive damage and failure models. One of the many capabilities offered by Abaqus for detailed modelling of failure in structural component Scripting Abaqus can be entirely customised to meet the specific needs of the user.